What fun I had! The snappy dialogue! The endless opportunities to showcase what was on everybody’s mind! And oh, the ballooning plot--sensational! Until along came an editor who, with utmost gentleness and understanding, gave me a reality check. Whoa! Cut! My editor suggested I settle on one character for each set rather than have two: one sidekick for the main character, not two. One antagonist, not two. One little brother, not a little brother and his friend. I edited out the "doubles," the “extras”, and though it was painful eliminating the “friend” appeal I had created, it did clean up the story—a lot. But there was still work to be done. In narrowing down the number of characters in my story, a few things happened. Though my MC’s sidekick lacked other girlfriends, their relationship became stronger. There were fewer distractions; that held true for the antagonist and the little brother, too. And then . . . I was told that the little brother would have to go. She knew this would be difficult for me. I loved this character dearly. I had rounded him out so well and he was funny. But that wasn’t enough. So, I gave him a role. In the beginning he plays a prank on the main character. For the rest of the story, he faded back into the background. Still not enough, she said. When he first appears, he brings up the mystery. Early in the book, he plays a prank on the main character, which is directly related to the plot. A little later, he teases her about the prank. Still later, he takes part in one of the main character’s adventures. He possesses a secret of his own that he brags about to the main character and her sidekick, which is eventually revealed, and . . . He receives a surprise of his own. 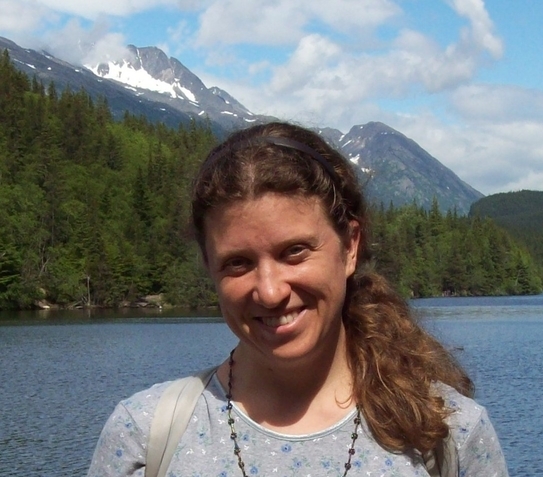 Writing instructors describe the creation of characters’ story arcs in different ways. The one that has stuck with me is to view your characters’ story arcs as strings of pearls that run throughout your story. One way you can accomplish this is to highlight your characters’ actions with different color highlighters to make sure they are not forgotten in any section of your book. While creating the story arcs for my characters, I found the dog in my story had disappeared for about thirty-five pages. I went through that section and added him in where he fit, and when he was gone from the story, showed an explanation for his whereabouts. This must be done for each character. And, for recurring items such as a key, a flashlight or a locked door, items I had to check and re-check to make sure mention of them was accurate. Editors say that new writers should shy away from attempting multiple points of view. They say it takes experience and skill to pull this off. A good example applies to an adult novel from Audible I recently listened to, which was told in two sisters’ alternating POV’s. There were problems. First, their names were similar, perhaps because they were sisters. I had difficulty jumping from one to other and felt confused about who was who. The other problem was that unfortunately, I didn’t care about the sisters. The author hadn’t, in my opinion, spent enough time allowing me to get to know each of them. I almost didn’t finish the book because it became tedious rather than enjoyable. One of my writing instructors dislikes multiple points of view because of this problem. She believes in having one main character that you as the reader can get to know, love and “get into her head” so that you experience what she experiences throughout the book. Personally, I find novels told in multiple POV’s refreshing. I’ve enjoyed sinking myself into more than one character. But I agree with my instructor: it has to be done right. And as a beginner, I don’t plan to venture there until I have a lot more experience under my belt. But I do plan on highlighting my characters' arcs and making sure they have ongoing roles tied to the plot. Writers’ come in many shapes and sizes, so are writing spaces. Some are neat and tidy, or chaotic with papers spread on every surface. My writing friend is so proud and liberated when his desk and office are organized that you’d think it was always that way. However, in the middle of a project, files and papers are scattered in disarray—but not so for him—he knows what is where. No matter what your style, we need some kind of order to free our thoughts and stimulate our creativity. We aspire to write daily and need “our space” to do so productively. But, we have a lot of stuff we need to keep where we can find it, and not forget it exists: our research, our reference and reading library, our notebooks and journals, our article clippings, and our inspiration photos. I’ll admit that when I’m overloaded and need a break, I like to futz around re-organizing and freshening-up my office. The trouble is sometimes I forget where I filed the book, the folder, or the research I need for a project. So, a digital and paper filing plan is essential. • Make the plan simple, one that’s easy to maintain, and adjustable when you discover something is not efficient. • Make a practice of uncluttering your writing area often. • Designate a space for pending items—bills, memos, etc., to handle later. Vertical trays, hung on a wall next to your desk might be a workable solution. • Set-up a Waiting for Response folder to follow-up on outstanding correspondence. • The tools you use every day are for the surface of your desk, but use drawers or closet space for supplies not used daily. • The bookcase is not the catchall. Group books by category for ease in locating. Deborah Lyn Stanley is a writer of Creative Non-Fiction. She writes articles, essays and stories. She is passionate about caring for the mentally impaired through creative arts. 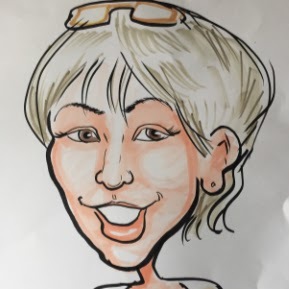 Visit her web-blog: Deborah Lyn Stanley : MyWriter's Life . “Write your best, in your voice, your way! Through the years, I've met face to face with many writers. I know they have big dreams and good intentions. Maybe they want to write a novel or a nonfiction book. Or they want to get published in a magazine and understand the value of perfecting their craft in a shorter form of writing before they try a longer book project. During our brief meeting together, I listen to their pitch. I often give them some input or direction from my experience. Often I will encourage them saying, “That sounds like a good idea. Write that up and send it to me.” As an acquisitions editor, I only asked for the manuscripts that were a fit for my publishing house. My encouragement to send their manuscript was sincere. Yet I never heard from them again. I believe there is a chronic challenge among writers. To get published takes more than good intentions. You must follow through with your intention and get your writing into the marketplace. 1. Divide the Work. Every task needs to get broken into bite size parts. If you are writing a magazine article, then set a word count goal for your production. If you are trying to get more magazine writing, then decide how many queries you are going to send this week. Or if you are writing a book proposal, then tackle the sections one at a time. 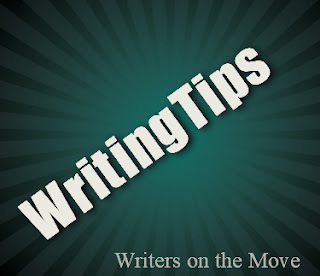 Or if you are writing a novel, set a number of words you want to produce each day. Make the work or task specific and then move forward and get it done. 2. Make a check list and cross it off. Take your planned writing and write it down every day. 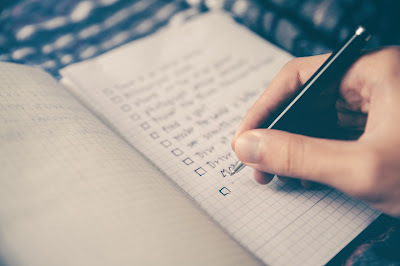 Often I will make a list the night for the next day. Then I cross it off when it is completed. It feels good to complete something and mark it off the list—and I know I'm moving ahead with my intentions. 3. Keep taking action. Without a doubt, you will have interruptions and other things which enter your life to cause delays and capture your attention. Recognize these interruptions ahead of time and make an internal commitment to continue moving forward. It will take on-going commitment to achieve what you want with your writing. 4. Create your own deadlines. Editors give writers deadlines for their writing—whether magazines or books. I encourage you to create your own deadlines for your writing and commit to making those deadlines. It will keep your writing moving forward. And if you don't make your deadline for some reason? Set a new deadline and push forward. 5. Get an accountability partner. Verbalize your goal to some other person. It could be a friend, a writer friend, a family member or whoever. Ask that person to hold your feet to the fire and check with you about whether you are accomplishing your intentions or not. 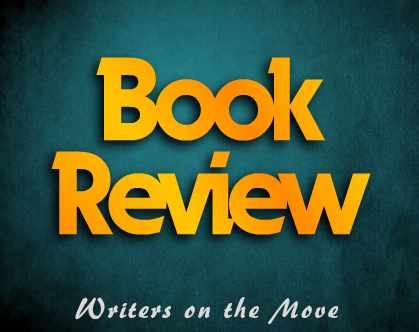 If you follow through with excellent writing, you will stand out in the publishing world. Many people dream and the ones that get it done, follow-through with their good intentions. W. Terry Whalin is an acquisitions editor at Morgan James Publishing. He has written more than 60 books for traditional publishers including Jumpstart Your Publishing Dreams, Insider Secrets To Skyrocket Your Success. Also Terry has written for more than 50 magazines. He lives in Colorado. I recently went to a writing program where the instructor, writer Amy K Nichols, talked about her first book. She polished and polished the first chapter, as we all do. She got an agent, then sold the book. But after the editor started working on it, she told Amy, "You know, I think your story starts in Chapter 8." Since then, she's noticed that many people don't start in the right place. Often it's not as drastic as 8 chapters too early. Sometimes it's only a couple of paragraphs. Now Nichols does a workshop where people get up and read their first couple of pages aloud and the listeners decide where the story should really start. They try to cut out backstory and get right into the meat--or to a killer hook line. The workshop was really interesting. It made me re-evaluate a short story I wrote that I really like, that I think is better than some the stories I've sold to magazines, yet I just can't find a taker. And you know what? I think Nichols was right. I think the real beginning is about three paragraphs down. I challenge you to take your current work in progress and read it aloud--to a group of trusted critiquers, to friends who like to read and will be honest, or even just to yourself. This works with non-fiction too. As one travel magazine said in its general guidelines, your article doesn't start the moment you wake up to go to the airport. 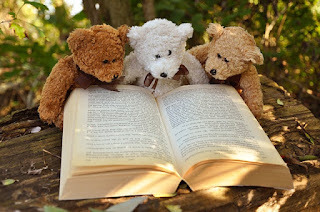 Melinda Brasher can't resist photos of teddy bears, animals, and small children reading books (who were perhaps hooked because the author started the story in the right place). Not all fiction is fictitious. There will be readers who know more than you do about a person, place, object or procedure. Criticism will be quick and negative if you get factual information wrong in your writing. The answer is both, yes and no. Yes, if it is a public figure with a known and accepted reputation. This would include: Jesus Christ, Abraham Lincoln, Martin Luther King, Jr., Bill Gates, Princess Diana, Mother Theresa, and similar persons living or dead. The answer is no, if it is your mother, brother, neighbor, coworker, classmate, etc. You need written permission to use names of these private people in your writing. Again, if it is well known or a generic place, you are probably safe to use the exact name. Such places as Las Vegas, The Big Apple, The Grand Canyon, The Rocky Mountains, and so on. Be careful when using trademarked or copyrighted names. If the place named is specific or you are using it in a negative sense, it may be better to create a totally different name. For example, you may use Ft. Lauderdale in your murder mystery, depicting it as a high crime city. However, the citizens, Chamber of Commerce, local media, and state governing bodies may take offense. They may discourage readership with boycotts, or limit it from their libraries, protest to the publisher, or bring a lawsuit. Likewise, do not use the name of your hometown if it has a population under 50,000. The people in small towns may claim your story is libelous, your fictionalized characters are too similar to real people, and your plot too close to reality. If you are going to write a story about insider trading, do not use the name of a real financial planning firm. If you are going to write about deliberate medical malpractice, do not use the name of a real hospital, medical company, or physician. If you create a new name, be sure it is significantly different from the original. The words, spelling, and phonics must not be confused with the actual name. For example, do not use American Air Lines, America Air Lines, or American Aero Lines. Do not use Raymond James Stadium, Ray James Stadium, R. James Stadium, or Raymond James Sports Arena. There are specific names, which are so common they have become generic, and are usually safe to use. For example, there are likely hundreds of George Washington High Schools throughout the United States. The same is true of Main Street, Riverfront Park, the First Baptist Church, and The First National Bank. Careful here. Most objects and brands are trademarked and you must use a general descriptor instead of the band name. 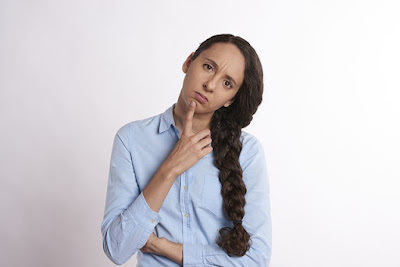 We all know the following items have specific brand names: cola soft drinks, cotton ear swabs, facial tissue, inline skates, copy machine, an American made motor cycle, and so on. Check all of the logos and trademarks before using their specific names in your work. When including directions, landmarks, distance or time check for accuracy. New Hampshire is west of Maine. Palm Beach is about 50 miles north of Ft. Lauderdale. Disney World and Disney Land are two different places, in two different states. To write good fiction, you must have your facts right. This will educate your reader and give credibility to your work. If you're like most freelance writers, small business owners, and other solopreneurs, you want to write a book because you know that having your own published book will boost your business. Yet, for many reasons, writing a book seems like an impossible task. Well, it doesn't have to be. Writing a book is like anything else. You just need to learn all the parts to the process and then get started. And you can learn the process and actually write your book in much less time than you probably realize. Yet, there is more to it than simply sitting down and writing your book. 1. Learn how to write a book that people will want to buy—not simply write a book you wish to sell. 2. Take steps to generate interest in your book even before it is published. 3. Learn a variety of ways to use your book to provide additional streams of income. 4. Quickly determine a focus for your book. 5. Learn to create a simple structure for your book so it's much easier to write (and to read). 6. 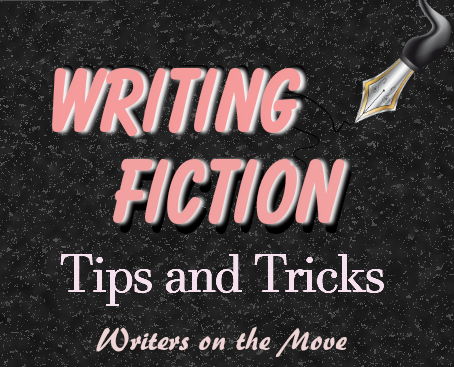 Learn ways to avoid getting "stuck" in the middle of writing your book so you actually finish writing it within a relatively short period of time (this is where so many people have trouble). 7. Learn how to determine if self-publishing or traditional publishing is the best route to take with your book. 8. Learn how to determine the specific market(s) for your book. 9. 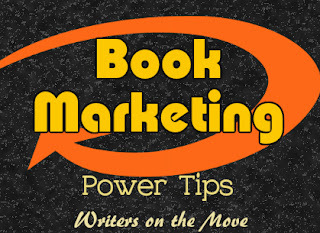 Learn how to market your book to an agent or publisher even before you write it. Each step needs to be taken at just the right time, in just the right manner, if you're going to successfully write and sell your book. So - if you're thinking of writing a book to boost your business, take the time to learn all the steps you need to know before you get started. 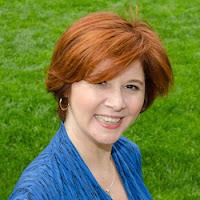 Suzanne Lieurance is a freelance writer, the author of 35 published books, and a writing coach. 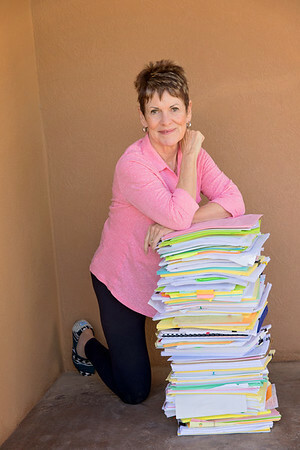 Register for her 4-part free e-course, How to Write, Publish, and Launch Your Best Selling Book now at Writebythesea.com. Are you itching to start a new project? Want to work on something different? Stuck in a rut? Shake things up. Here's a fun exercise that will get you out of your normal writing routine and will hopefully help you embark on a fun, creative journey. Take a piece of paper and write out at least 50 possibilities. Anything goes. This can range from story ideas, genres, and formats to marketing initiatives (create a contest, start a newsletter, plan an event) and social media options (go live on Facebook, post a quote graphic, update your LinkedIn). Note: If you prefer, you can type up your list - double-spaced - and print it out. Now, cut these out into individual strips. Put them in a hat or box. 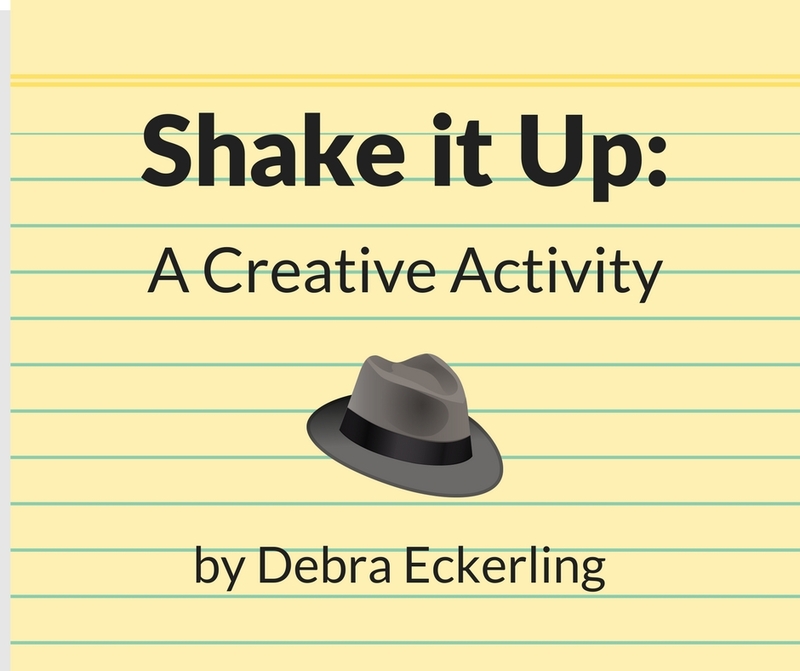 Then, when you have some downtime or scheduled writing time, "shake it up," and choose one. Whatever you choose, you must do. 1. You have the option to put the first item back, but you have to do the second thing you pick. And then next three times, you are not allowed to choose an alternate. 2. Divide your ideas into different boxes, based on the amount of time the activity will take, and choose based on your schedule. 3. Separate them into different boxes. One for ideas and another for formats. Pick one from each box, and then you have to write whatever idea you pick into whichever format. For instance, if you choose "blue" and "social media post," you must find a way to write a post on that topic, however you interpret blue. Could be the color or emotion. It's up to you. No matter what you are working on as your primary project, it never hurts to explore a different genre or format. You never know where new ideas may lead! Good luck and have fun. What items are going on your list? 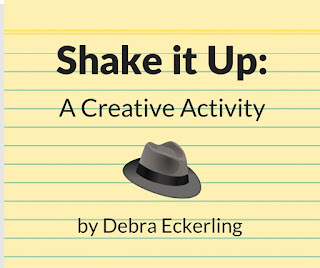 How do you plan to shake things up? Please share in the comments. Point-of-view (POV) is the narrator's view of what's going on. The POV is who's telling the story. This will determine what the reader 'hears' and 'sees' in regard to the story. And, it determines the ‘personal pronouns’ that will be used. Having this element of the story consistent throughout is essential. There are three main POVs in young children’s storytelling: first person, second person, and third person (limited). And, in each of these POVs, the protagonist (main character) must be in each scene – the story is told through his five-senses. If he doesn’t see, hear, smell, taste, or touch it, it doesn’t exist in the story. This POV has the protagonist personally telling the story. Pronouns, such as “I,” “my,” “me,” “I’m,” are used. This POV uses “you” as the pronoun, referring to the reader and isn’t used that often in young children’s writing. But, there are some authors who pull it off very well. This POV is probably the most popular in young children’s writing. Pronouns, such as “he,” “she,” “its,” “they,” and “their” are used. While this is similar to the other two POVs, in that they’re all told from the protagonist’s point-of-view, in third party, the narrator, is telling the story. He’s privy to all the senses and emotions of the protagonist. Wang looked at the wall. He tightened his fists, clenched his jaw, and wrinkled his forehead. This is sure to hurt. Wang's eyes opened wide and he flung his hands on top of his head. Never to talk again! I am sorry I asked for the formula. What if I slip? The narrator is telling the reader what’s going on. Again, he’s privy to the protagonist’s thoughts, senses, and feelings. When writing for young children, it’s the author’s job to make sure the story is engaging and CLEAR (easy to understand). One quick way to lose the reader is to mix and match point-of-views within the story. Even if you slip just once, you may very well throw the reader off. The third-party narrator is explaining what the protagonist did then throws in something like, Can you believe it? That one little sentence has switched POVs and can cause confusion. Remember to choose one POV and stick with it throughout your story. There you have it, the three main points-of-view in young children’s storytelling. Which do you prefer? 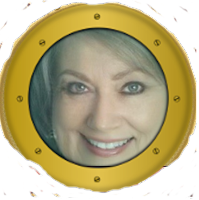 Karen Cioffi is an award-winning children’s author, successful children’s ghostwriter, and author/writer online platform instructor with WOW! Women on Writing. She is also the founder and editor-in-chief of Writers on the Move. 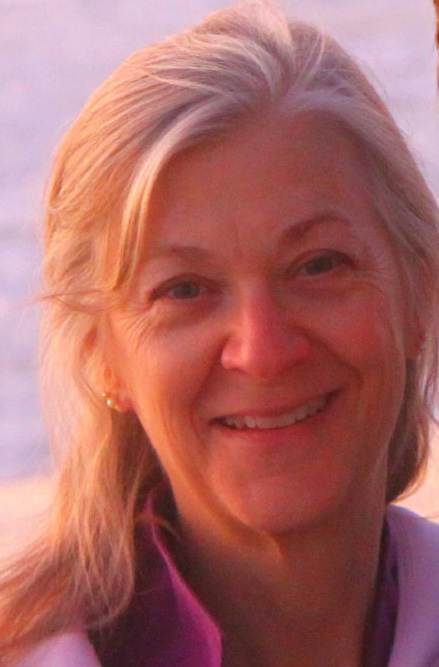 For more on writing, stop by Writing for Children with Karen Cioffi. And, be sure to sign up for her newsletter and check out the DIY Page. Sometimes it’s a challenge to figure out what to write about. This is often called writers block. Even though there are a plethora of subjects that call out to you, what do you actually know about? I personally think you can write about anything, whether you know the topic or not. Thank goodness for Google. Here are some tips on how to get the writing muse on board. Write to Done (1) offers 20 quotes that might get your creative juices flowing. The main point I got from this article is to write about yourself. No one can write a true story about your feelings and life. You are the only person who could truly act in your own book. Have you ever Brainstormed? This is a fun way to get those juices flowing. 1. Draw a circle in the middle of a sheet of paper. 2. Put the main idea in it, like what you’d want your genre to be: murder; thriller; romance, etc. Whatever you are thinking of. 3. Now draw three lines up from the main circle and three lines down. 4. Put circles around the end of those lines. Then think of your genre. Let’s choose ‘romance’ just to make it interesting for me. 6. From each of these circles you could extend more lines and circles and connect more information like under “Minor Characters," you could put a place or state or country. Work with each circle drawing off more ideas as you go. Before long, you might have a beginning for a story. It’s a fun way to get those brain cells working. - Do you have a short story you can expand into a novel? - Have you read a book and thought you could write a better ending? Pursue doing that. - Does something on the news catch your interest? - Maybe something in the local newspaper? Whatever catches your interests, write it down and pursue the subject. You never know where it will take you. Have fun and enjoy it. Lou resolved at an early age to never become an undertaker, but death has him on the radar - and so a case that happened twelve years ago continues to haunt him as he grows up to face a real-life dilemma that still holds too many unanswered questions and special interests. Lest readers think that Lucifer in Celestial Gardens is a murder mystery alone, it should be advised that A. J. Harris weaves fine coming-of-age experiences into events that follows Lou through romance, relationships with parents and peers, and a puzzle that plagues him throughout his life. From an exciting but controversial project planned for the small town's elderly to events at a town hall meeting, an Odd Fellows Lodge, and more, the scandal that erupts leads to three friends finding their lives challenged and changed. This book doesn't follow the conventions of formula mystery writing - and this may stymie genre readers who expect a succession of clues, whodunit subplots, and a clear murder scene, perp, and detectives. The strange culture and interactions in Winonka are as much a focus as the corruption and murder in a story that follows a funeral home scandal to its aftermath and lasting impact upon a boy who grows up, interacts with others, and forms relationships against its backdrop. From retirement home profits and phony insurance policies to a mounting number of deaths, Lucifer in Celestial Gardens is unpredictable, engrossing, and follows murder cases that have no statute of limitations or age restrictions. It's unusual to have the story begin with a young boy who evolves into adulthood against the backdrop of loss and sadness that affects everything around him. The evolutionary process of disgrace, death, and special interests contribute to a powerfully multifaceted story that moves through time, space, and intrigue to present a solidly complex murder story that's hard to put down. In Part 6 of SEO and the Author Series, we'll learn that SEO doesn’t stop at text, it’s a part of everything you do online, including your images. While the search engines can’t READ an image (not yet), you are able to provide that image with keywords and a description in WordPress. It’s this optimization that gives the search engines more details about your post. Unfortunately, Blogger doesn’t have this capability and I’m not sure which of the other free website hosting platforms do or don’t. 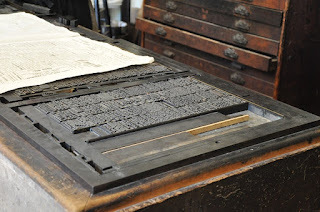 So, this article will deal with WordPress. The first step – finding an image. The first thing you want to do is find an image that is perfect for your blogpost. When finding an image, be sure it’s royalty free, public domain, and/or creative commons. You’ll also want to get images that are ‘free for commercial use’ and possibly with ‘no attribution required’ (this is a personal preference). Please note – you need to read the information on these sites to determine for yourself if the images are royalty free and FREE to download. The penalties for accidently using a copyrighted image without permission can be steep, so be careful. I create about 95% of my own images, including my website header and social media banners. For the other 5 percent, I buy images from BigStockPhoto. I started creating my own images a few years ago because I read an article about how two savvy sites were hit with penalties . . . in the thousands. I figured if they could make a mistake like that, I didn’t want to risk it. So, I attended a webinar for Logo Creator software and became hooked. I even created an image using the software to sell on BigStockPhoto. I love creating images and when I have the time, I’ll get more up there. The second step – optimizing the image. 1. Image optimization begins with the filename you give the image when you save it to your computer library. It’s needs to be keyword effective. So, when I created the Image for this post, I titled it SEO3. 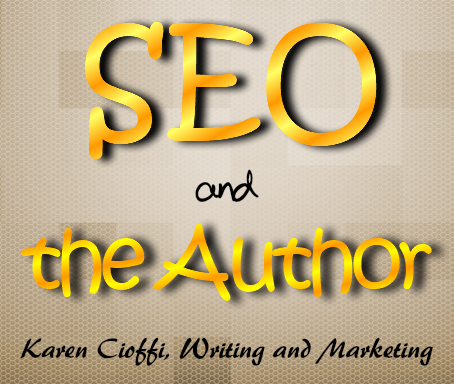 I should have titled it SEO and the Author. But, I’m always in a rush and I have two earlier SEO images titled SEO1 and SEO2. 2. Next, you will upload the image to your website - WordPress or other content management system (CMS). - Go to your Dashboard then to your Media File. - Click on Add New. - Click on Select Files. - Find the file you saved and upload it. 3. Once you upload the image, you’ll be brought to an optimization page. If you’re not automatically brought to the optimization page, click on the image and it’ll take you there. If you notice, I filled in the Alt Text and the Description. This is how you optimize your image. Note: I should have created a more keyword effective title when I created and saved the image to my laptop. I might have used Not All Blogging Content is the Same. The reason you want to create a keyword effective title for your image from the get-go is because that’s what WordPress will use as the title it gives the image in your WP Media File. This is basic image optimization. Royalty free – copyrighted images that are free of royalties or license fees. Public domain – Images created in the U.S. prior to 1923. Creative commons – copyrighted images that under the creative commons license are free to use commercially. You can modify and build upon these images. Free for commercial use – you can use these images for any kind of business purpose. Attribution required – you must give credit to the author and the site that’s offering the image. Karen Cioffi is an award-winning children’s author and children’s ghostwriter and rewriter. 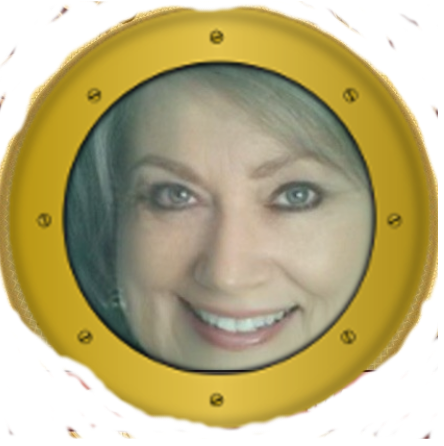 She is also the founder and editor-in-chief of Writers on the Move and author online platform instructor with WOW! Women on Writing.